What a great newsletter we have for you. Click Here to Read it. Fore! Thank you Denfrio and Associates. Read all about it. Our latest newsletter! Our very popular Casino Night was held at a new location this year. In our spotlights, we have Narnia as our highlighted pet, and Gillian Weber and Melanie Ginter, mom and daughter volunteers. 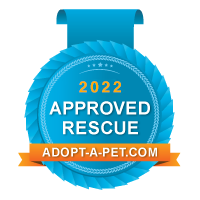 Then there are some great stories from some of our adoptees: Henry, a well traveled little guy, Trevor (Baxter) a training success story, Rocco a story of recovery, and Bullet saving lives. Finally, there was our Sandwich Madness award. Here it is, hot off of the presses! As you may have guessed, Casino Night it just around the corner. For those who have never attended, it is the annual AFH event we all wait for! Dorothy is up for adoption – There is no place like home. Our volunteers in the spotlight are Lynn Amico, and Jeff and Debbie Schlagenhauf. Daisy and Jesse hit the Jackpot! Buying of Selling a Home? You can help AFH at the same time. I Don’t Want a Dog…The story of how Zero became a Hero! At this time of year, we like to stop and remember all the people and things that we are thankful for. Just some of these things are highlighted in this newsletter and we hope you will take time to read all about it. If you would like to receive a copy of our newsletter in the future, please e-mail maribel@aforeverhome.org for information on receiving a copy in the mail or via e-mail. We are very excited about our latest newsletter. In this issue we cover our Ruby Slipper Gala, which was a blast. We also introduce two new sections: Ask the Vet and Ask the Trainer. In addition we cover one of our favorite dogs, Hope! Speaking of favorites, our volunteer highlights are none other than Judy Kautter, one of our most important volunteers, and Annette Anderson who does a great job on our social media. 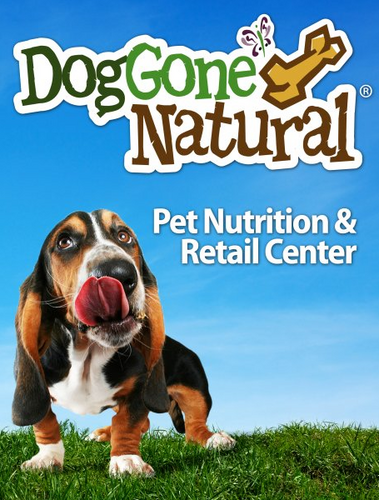 We also could not be happier to announce that DogGone Natural has helped us to forge a new pet food partner, Annamaet! We also had a big win in the Sandwich Madness contest, thanks to Rebecca Cooper. On a sadder note, we pay tribute to two very special volunteers we recently lost, Teresa Edwards and Kim Wilson. There is no way we can express how deeply we miss them; we still can’t believe they are gone. To read all about it go to: https://afh-docs.s3.amazonaws.com/AFH%20Newsletter_August%202017_Web.pdf. Not on our list but would like to receive our newsletter? Just e-mail maribel@aforeverhome.org and let us know if you want it mailed or e-mailed to you. Dogs as Blood Donors? You Bet! Dr Elwood Pawsington – Wellness care at home. Would you like to be on our newsletter mailing list? Just e-mail maribel@aforeverhome.org!